So you are thinking to start a wrestling program? Or you have just started wrestling? I know, sometimes it becomes very challenging for wrestlers to lose weight. For some it can be a very daunting task. 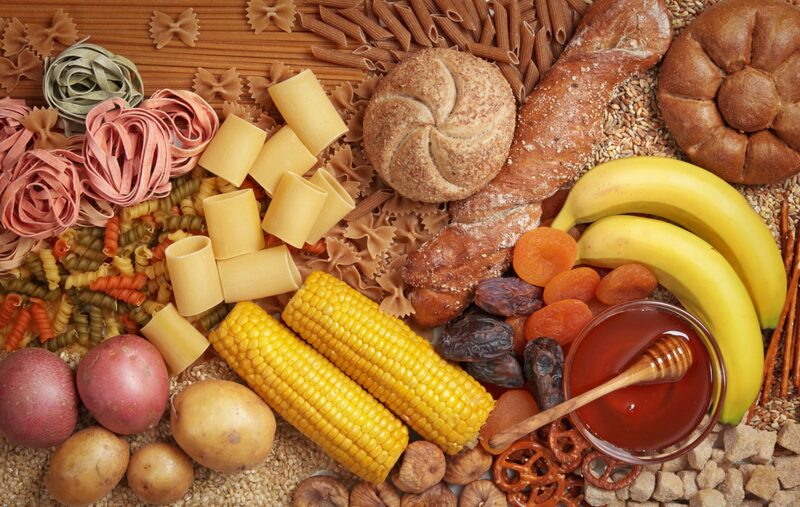 An ill-informed diet can make you gain more weight. But you don’t need to do crash dieting or over-exercise to lose those extra pounds. No need to take those expensive weight-loss supplements either. All you need is a healthy diet so that you become stronger and perform better in the long run. Here are some diet tips from Adam Elayan who is a champion in wrestling! Dehydration is the biggest problem when you are trying to lose weight. It will not only hinder your weight loss but also affect your performance in the ring. 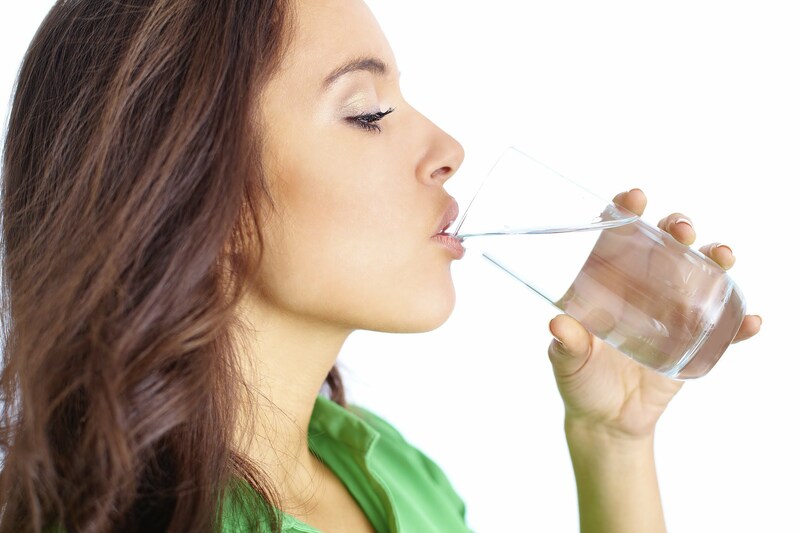 You may develop cramps or strength loss if you are not drinking enough water. So, it is necessary that you drink enough fluids throughout the day. You should also drink water after every 15-20 minutes in the gym or ring. Avoid beverages like soda and coffee. Also avoid diet coke or fruit drinks. Not only will they cause dehydration but will also add calories. Excess Sodium intake leads to water retention in your stomach. It will cause bloating and puffiness. So, reduce your salt intake and shed that water weight. Always prefer fresh vegetables over packaged or canned food. Avoid dressing and sauces in a fast-food restaurant. Avoid eating at fast-food chains. Yes that includes eating pizza, burgers! That will only add calories and extra sodium in your diet. Fat usually slows down our digestion. But eating protein rich food after workouts will improve your metabolism. You will keep on burning fat after exercise. It will also help in maintaining the muscle mass for energy. You should include whey protein shakes and yoghurt snacks in your diet. You can also eat your favorite peanut butter and jelly sandwich! I know a lot of wrestlers who stop eating carbohydrates in order to lose weight quickly. But this is a big mistake. You need energy for your wrestling workouts! So, indulge in a high-carbohydrate bar while you are cutting your weight. So, next time you are about to start your wrestling practice, eat high-carbohydrate food to fuel your body and to kick start your weight loss. Adam Elayan recognized as champion in wrestling for seven years staying in New Jersey who also remains captain of the varsity high school Team.